Accommodation in Swellendam. 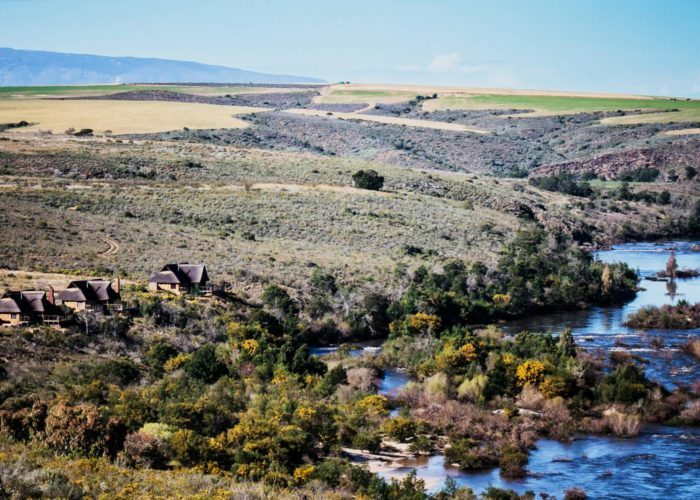 Aloe Ridge Self Catering houses are situated on a small hill overlooking the Breede River. The houses can be found adjacent to Round The Bend Camp. Aloe Ridge accommodation is situated just before Swellendam in the Western Cape. Aloe Ridge is indeed an absolute must for families and couples wanting a total getaway. The five houses are situated right next door to where Felix Unite run all the Breede River Day Trips. There are a total of five self catering Houses in the collection. Each Aloe Ridge house has two separate rooms each with their own en-suite bathrooms. To this end each house sleeps a maximum of four guests. Rooming is available in either twin or double. Each house boasts a fully equipped kitcehn with all the basics you require for your stay. Finally we supply all linen and towels. Furthermore to the above we also offer Accommodation in the south of Namibia. There are a total of 17 Cabanas each Cabana sleeps two people each. There are two Family Rooms each sleeping 4 people in addition to the Standard Rooms. Finally we also have One Honeymoon Suite, this room is only available in Double. The Accommodation in Southern Namibia above all has air conditioning and ceiling fans. In Addition to everything listed above all rooms are available on a bed only basis. All your meals are served in the restaurant. 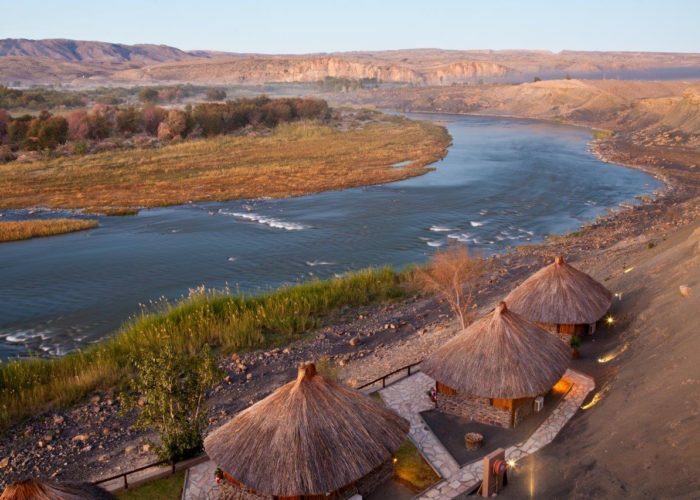 The Restaurant is situated on a hill overlooking the Orange River. Accommodation Southern Namibia. Felix Unite Provenance Camp is finally only 13km ride from the Namibian Border.